It is okay to admit that being a parent can be a bit of a handful, no matter how much you love your kids. Lucky for you and your kids smart home technology is at your disposal to help make things easier, from taking care of little ones to keeping them safe from others and even their own curiosity. Read on to learn why a smart home can be a parent’s dream come true and what is can do for you and your family. Every parent wants to teach their children how to be independent and it’s easy to do with the right smart devices, which you can use to give your child some responsibilities as well as keep an eye on them from afar. 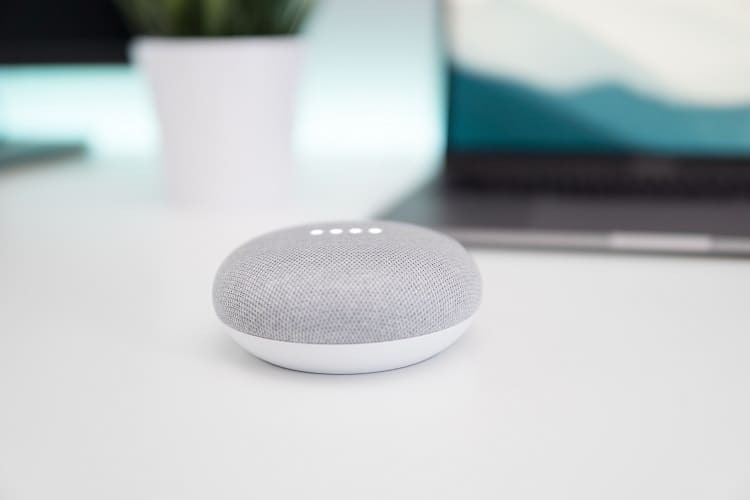 Your child can just speak to your chosen device and control some of the connected devices in your home, like the thermostat for your lights. All you have to do is give your child the responsibility of a specific task, and let the device help him or her follow through. You can also remotely watch teenagers being left home alone using a product like the Ring security system, allowing them to stretch their wings and take on more adult tasks in a way that is safe. Of course, you are aware that a smart home with a smart security system is keeping your family safe with tools like heat sensors and other similar devices to warn the proper authorities that someone has gained unlawful access to your home. Still, a smart home can do much more than this because you can also use it to keep an eye on your children even when you are just in another room. The security system comes with smart cameras that can let you see your children live with the touch of a button. You can also set up a VoIP connection so that you can talk to your kids or vice versa. Every parent has probably received a call from a child at some point, saying that he or she cannot get into the house because it’s locked. You ask about the keys to the house only to find out that your kid forgot them somewhere. You are a little too far from home, and now your child is stuck outside. This can be scary for a parent but it is something that a smartphone can take care of. All you need is a smart doorbell to help you see, communicate, and ultimately unlock the door for your child. It should be noted that this doorbell also makes it easy for you to receive packages as a bonus. There are many reasons why parents have to go out. This leads many to rely on babysitting services, but the idea of leaving your child with a stranger feels a little scary. No one is saying that your babysitter is not trustworthy. You probably checked his or her background, but something about the arrangement still feels a little awkward. This feeling is perfectly normal. Well, you can use your smart home to keep an eye on what’s going on at home. Of course, your smart home’s efficiency depends on your home’s Internet, so make sure you’ve chosen the very best option out of the NBN plans available to you. A smart home is also going to learn some of the things your family is accustomed to and will offer these preferences without you even thinking about it, provided you have the right gadgets installed. For example, your smart technology is going to start dimming your lights when your child starts getting sleepy. Strong lights prevent the body from producing melatonin, which is a hormone that helps you feel drowsy. Your smart device could also start to play soothing music or lullabies to help your child feel sleepy. These are just some of the ways a smart home can be transformed into the kind of home that makes parenting a little less stressful. No one is saying that all your problems are going to be solved, but your load will be a lot lighter and that is a good thing.